(un)Sustainable Comments: Vacation Reflections - Sustainable Tourism? Vacation Reflections - Sustainable Tourism? Well, it happened. We went on a vacation - with members of our extended family. It was long overdue, something that had been talked about for at least a decade. We collectively deferred, as we could not find a common "good time". Well, time marches on, and depending on your point of view, there may never be a "good time". Someone put a line in and the sand and said, "we're going here at this time, who can join us?" We just decided to go, and received gifts to help make it happen, which we were/are incredibly thankful for. Now, the catch, we went to a resort in the Caribbean. Ack, a manufactured vacation experience carved out of a beautiful place, with all sorts of negative environmental attributes. Despite these assumptions and misgivings about visiting such a place, it was quite nice (once I shut off my cultural/sustainability critic - which one might argue one should not do) and enjoyed the time away with members of our extended family. Note on parenting: in general, my parental anxiety setting is probably at a 7 on a scale of 1-10, so the thought of traveling with our kids didn't help. Who knows what could happen (I envisioned the worst). 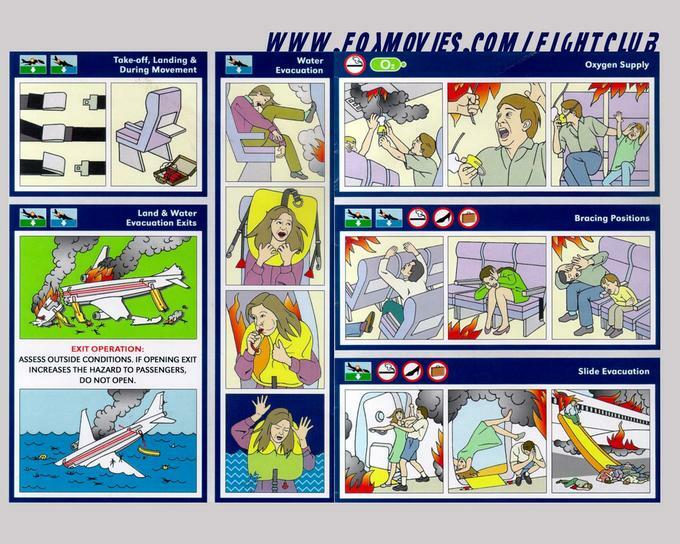 Here's where my brain goes - when the flight attendant started reviewing the safety information, and then stopped by with an infant life vest (since we were traveling with a little one), I envisioned the scenario of a water landing. It was terrifying. My mind dramatized a cross between the movie Titanic and Jaws - with a poor outcome. I had to shake my head to change my frame of mind. The good news, nothing bad happened. The kids were great travelers, they did not get sick, and the oldest will (hopefully) fondly remember the time playing with his cousins for a long time to come. So, I think I've successfully knocked my parental anxiety setting down a few notches to a 4 or so. Back to the whole "vacation resort/sustainability thing". More on that word resort. I could not help but envision an artificially carved out piece of western culture extracting resources from the local economy through cheap labor - feeding the heaving, sweating, sun-roasted masses gathered there for a respite from wherever they came from. Of course, big-bad investors/owners were from elsewhere, benefiting from the resource extraction - but is that true? Kind of, I guess, but I haven't studied it. In the first few days there I marveled at the scale of the operation. Arriving at a warm place like this is a bit jarring after about 12 hours of travel with children starting at 3:45 AM in Burlington, VT. I'd never been to a resort before (never mind the terrible one I visited with college friends in Cancun for spring break in 1993ish) and could not help but be surprised by the packaging of the experience. Music followed you along the covered walkways connecting the facilities, piped in through speakers disguised as rocks. I felt a bit like I was in a vacation mall, complete with an extra deluxe food court that you had to make reservations for and an enormous buffet that teemed with people 3x/day. I tried not to notice the plates heaped with food. A small army of staff made this all possible. There were machete-wielding men hacking at shrubs in the early morning light and the like to keep them in order, innumerable women mopping floors multiple times/day, and countless attendants in the buffet to clear tables and guide exhausted families to their nourishment. Yet, I wondered, how did the resort's jobs affect the local economy and the people? Was this a boon for them? What percentage of the workforce worked there? Did it contribute to their economic well-being in ways that I discounted? Do the benefits outweigh the costs? Assuming that natural resources are undervalued as they typically are in our investment calculus with ecological negatives treated as externalities, I'd have to guess that the benefits do not outweigh the costs. What about the resource and energy flows to make this all possible? I envisioned the mass flow rate of inputs and outputs with the system boundaries of the resort. Bottled water by the thousands/day. Tons of food. Was laundry done on site or subbed out? How did they treat the pools? Where did the power come from? Oh, and don't forget the energy and associated emissions from the thousands of guests that make it there over the course of the year. Judging from the languages in the communications collateral, the resort owners targeted the US, Russia, France, (and I'm missing a few). But wait! They're Green Globe Certified - oh, that makes it all OK. Despite my reservations, mostly that voice in my head saying "you're here and therefore contributing to the systemic problems", I'm glad we made the trip - to visit with family and enjoy their company, and knock my parental anxiety scale down a few notches. I had been happy nevertheless have observed easier understanding of additional web sites in addition to best vacation resort costs and Hotels in Tulsa that Accept Pets... Convenience had been fair in order to get online website and so on. I had been happy with the expense.